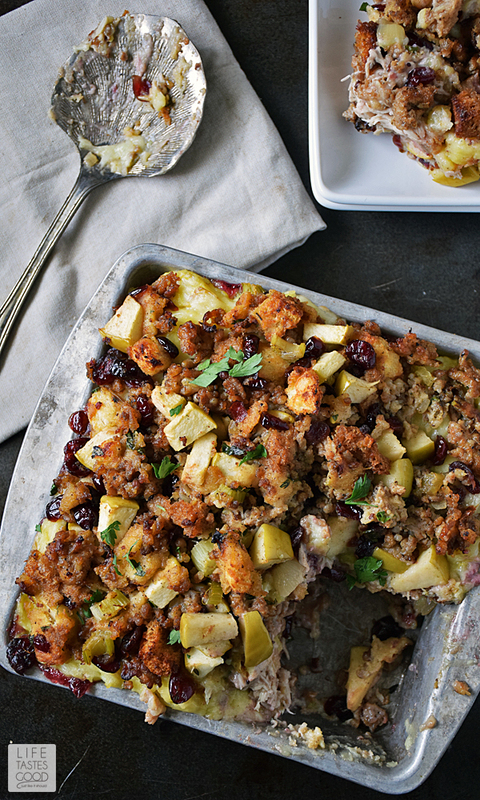 Thanksgiving is over so that means another year before you eat more turkey, mashed potatoes and stuffing...right? 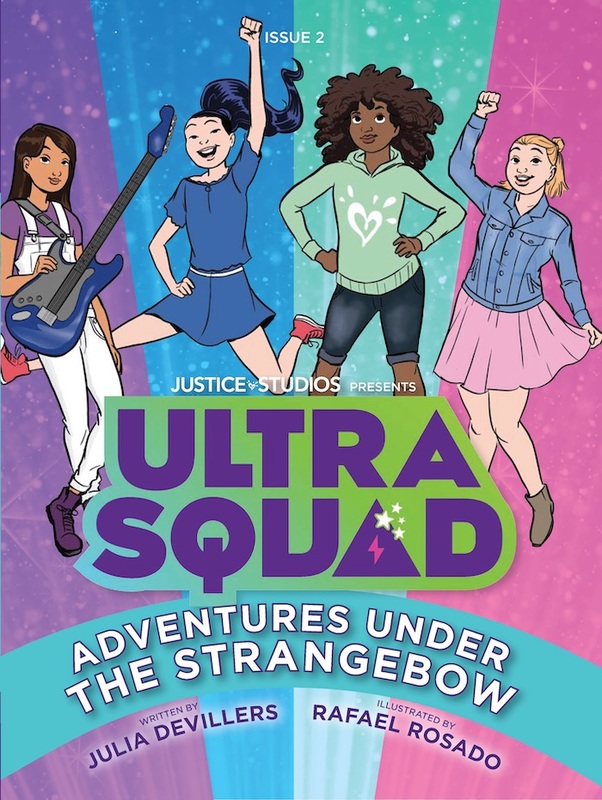 Uh, wrong. Because when you open the fridge, it's stuffed to the brim with leftovers. And while you love all that food, the thought of eating it for days and days (and days) makes you cringe. Here are the recipes that will repurpose those leftovers into something you *actually* want to eat. Thank us later. 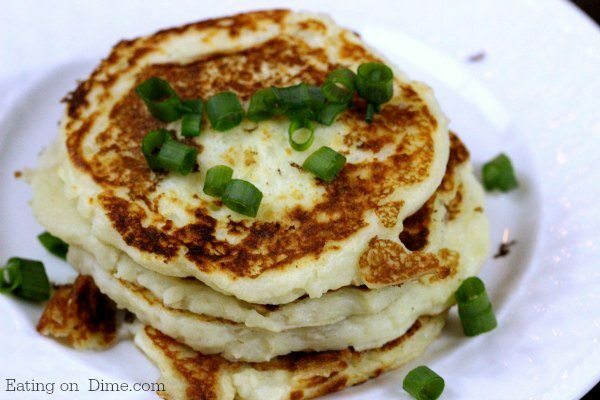 Turn your mashed taters into a delicious breakfast with this perfect potato pancake recipe. And don't think mashed potatoes are the only dish that can double as brekkie. 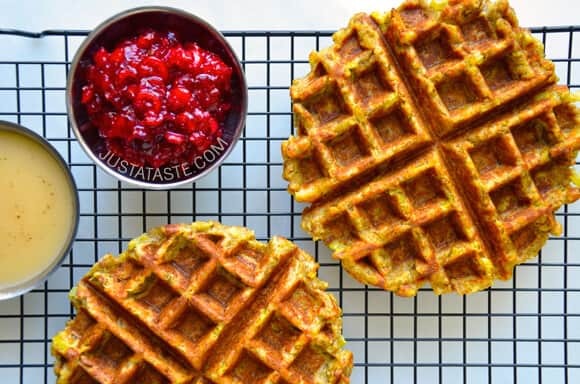 These stuffing waffles are the perfect savory bite. These Thanksgiving egg rolls (complete with cranberry dipping sauce) are for the girl who's obsessed with takeout (but ordering Chinese when there's so much food left is just wrong). 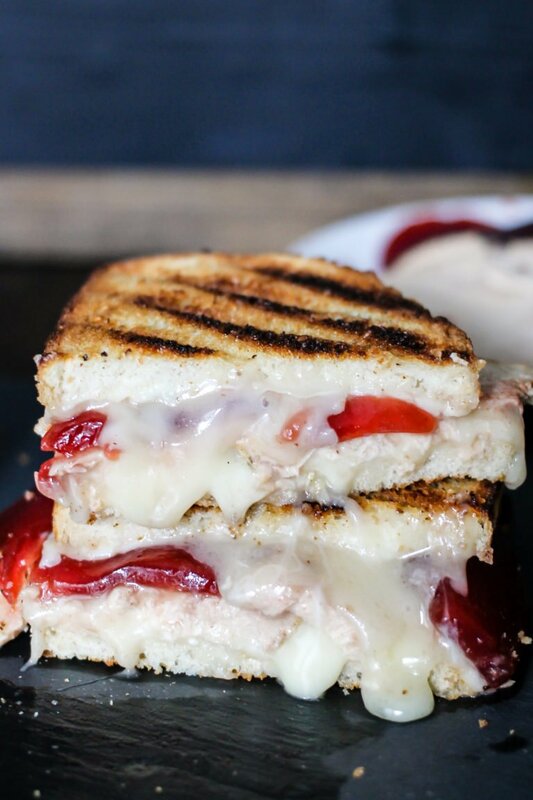 Because everything tastes better smashed between two slices of bread and dripping with gooey cheese. Pass the pizza, please. 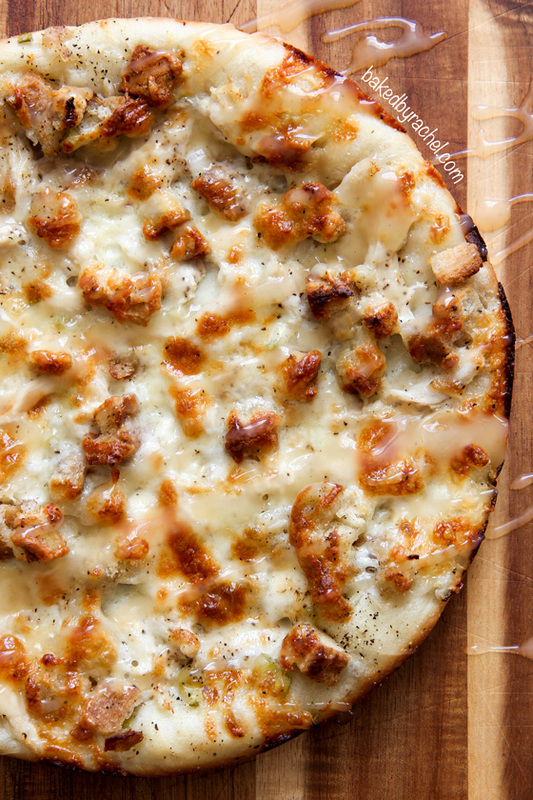 The Thanksgiving pizza, that is, topped with turkey, mashed potatoes, stuffing and, yes, even gravy. And if you're *really* lazy (or just tired after yesterday's cooking spree), throw everything into one pan for this Turkey Day casserole. 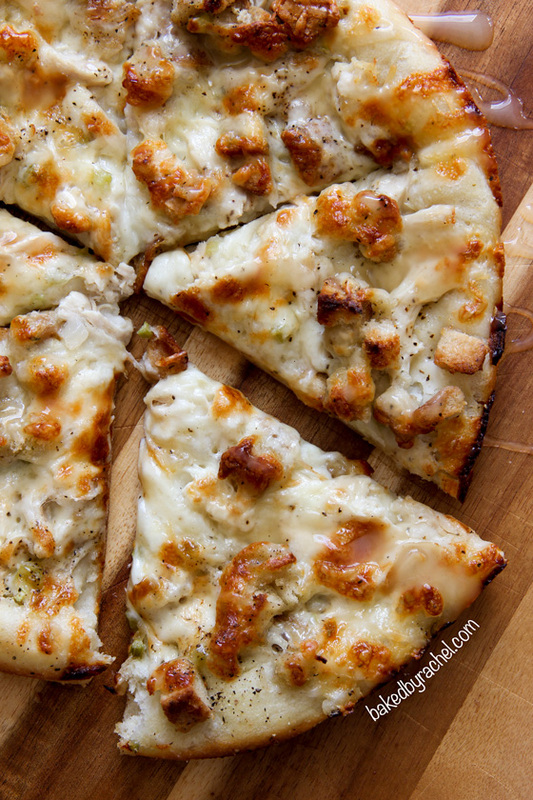 How do you use up your leftovers? 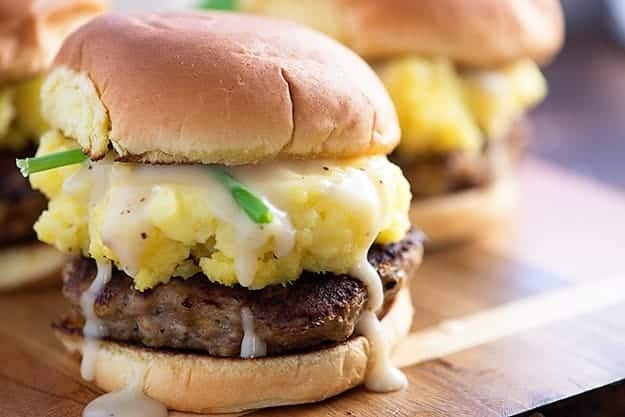 Tell us your fave recipes below!